Janet Caple passed away peacefully, surrounded by family on November 10, 2018. She was born in Milwaukee, Wisconsin on January 3, 1936 to the late William and Hilda (Schwenn) Erdmann. Janet married Donald Caple on january 12, 1957. She retired from Jubilee about 20 years ago and has since enjoyed many hobbies such as quilting and flower arranging. 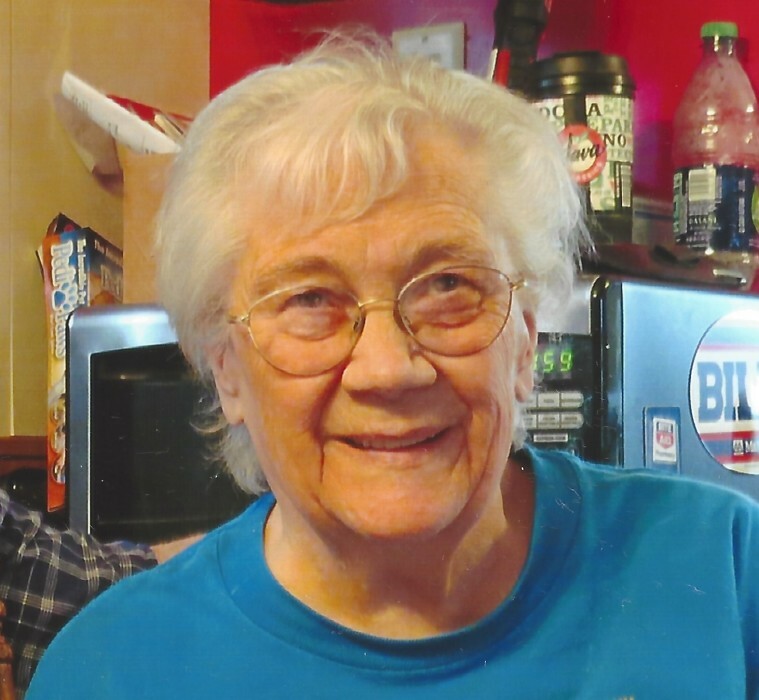 In her younger years she was very involved in the Newstead Fire Co. Auxiliary and the American Legion Auxiliary, most recently in the VFW and the NY Gas and Steamshow Association, as well as the Limerick Hall Farm Bureau. Janet is survived by her husband of 61 years, Donald, Her children, Cindy (Brian) Chadsey, Justine Caple, Michael (Barbara) Caple, Paula (John) Jendrowski, Jess Caple, 12 grandchildren and 11 great-grandchildren. Friends and relatives may call from 2-4 p.m. and 6-8 p.m. on Wednesday, November 14, 2018 at the Ross funeral Home of Akron, LLC, 10 Eckerson Avenue, where a Funeral Service officiated by Reverend Ron Houseman will take place on Thursday at 10 a.m. A brunch will be held at the VFW on Lewis Road directly after the service. The family would ask you to consider donations in the memory of Janet to: Buffalo Hospice in lieu of flowers.